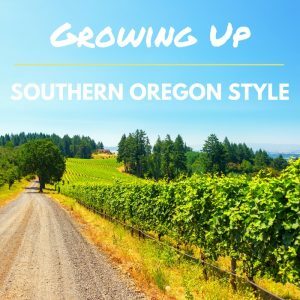 Southern Oregon may be known for a lot of things. Some great….some not so great (you’ll have to figure those out on your own!). Off the top of their heads, a lot of people think of healthcare, car sales, and lumber when they think Southern Oregon. But any good So. 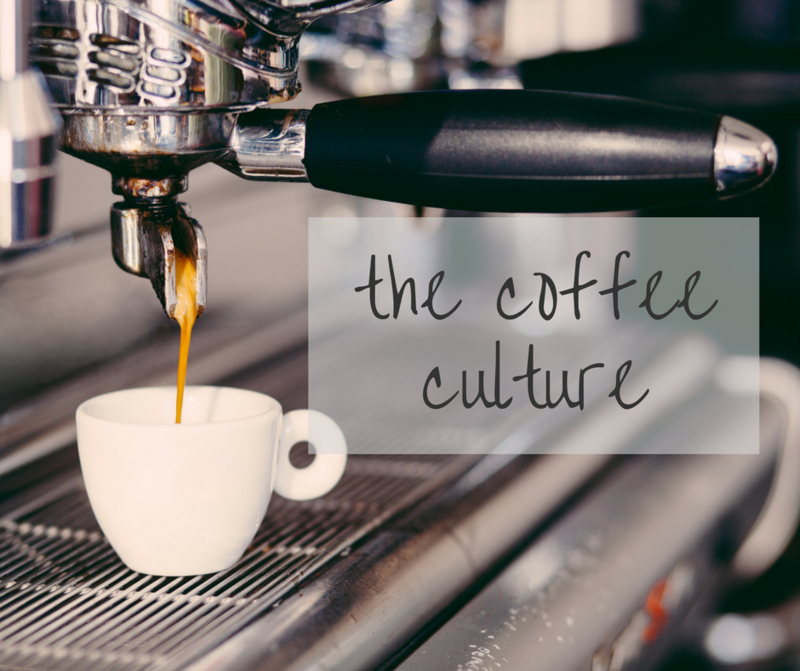 Or resident—once they stop and think—would tell you that when they think of home, they think of coffee. Lots and lots of coffee. Drive thru’s on every other corner and quaint, cozy shops on the others. Most with coffee beans roasted locally and selections and variety you just won’t find anywhere else. I was recently asked what I think is important to me as a mom when it comes to where I choose to live and raise my family. After putting some thought into it, I was able to sum it up in one word: Diversity. No, I don’t really mean ethnic diversity, although, I am all for living in a diverse culture and ensuring that my children grow up knowing and befriending people of many different races… but what I’m really referring to is diversity in a much broader sense of the word. 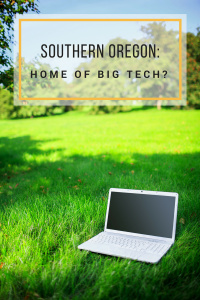 Southern Oregon: Home of Big Tech? When you think Southern Oregon, what comes to mind? Technology? No? I didn’t think so. A Google search and visits to popular websites commonly turn up words like, “beautiful, vineyards, Crater Lake, fishing, and hiking” and a survey of my personal Facebook friends resulted in, “coffee, Lithia, timber, medical field and winery.” This is all good and fine, after all, I love a good cup of coffee on my drive past the vineyards to go fish and hike at the beautiful Crater Lake (can you fish at Crater Lake?!). 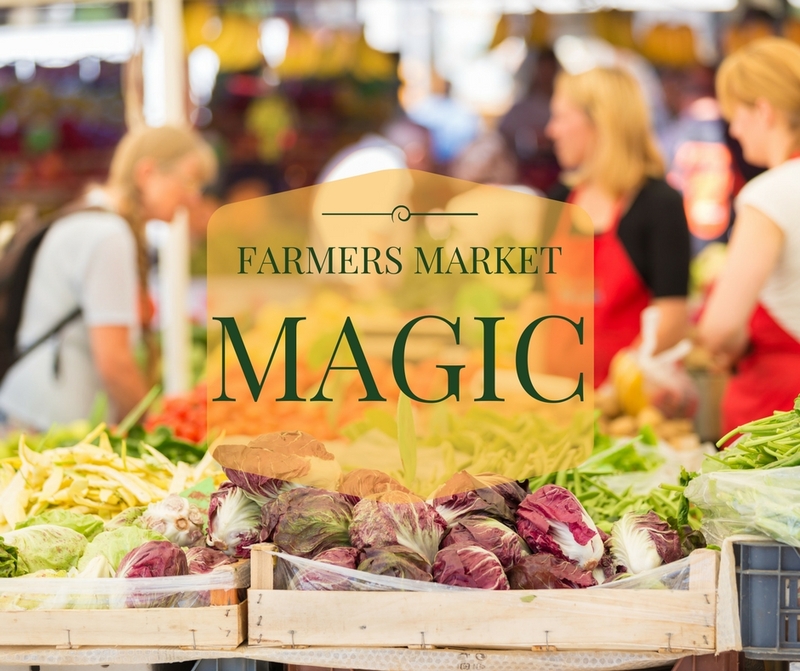 On the other hand, if my interests lie in seeing a bright future and booming economy in Southern Oregon, I think a different approach is desperately needed. I have five kids. Five. 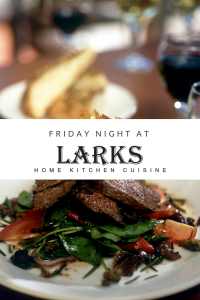 So naturally, when Friday night rolls around, I am READY to get out of the house! I’ve been married to Stephan for almost nine years now and I knew it was love when I found out he had taken on the Big Texan Steakhouse challenge (contestant 8396) and won. Not that I encourage over-eating… but I do dearly love to eat out. And so does he.